Although we are only featuring two in this blog, we urge you to visit our Students Results page to check the rest of the amazing projects and showcases from our students. 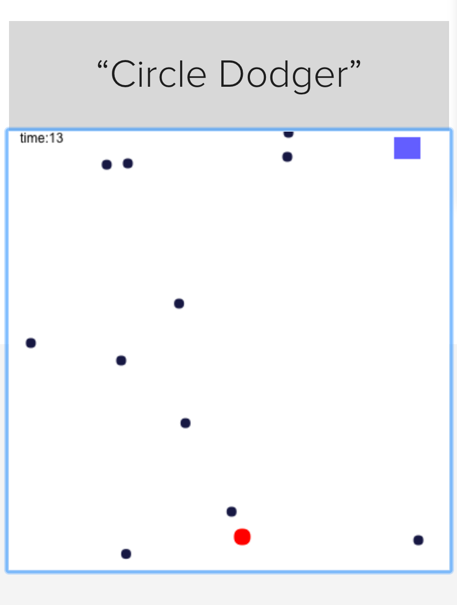 8 year old Julius coded a very unique adventure game for one of his projects. 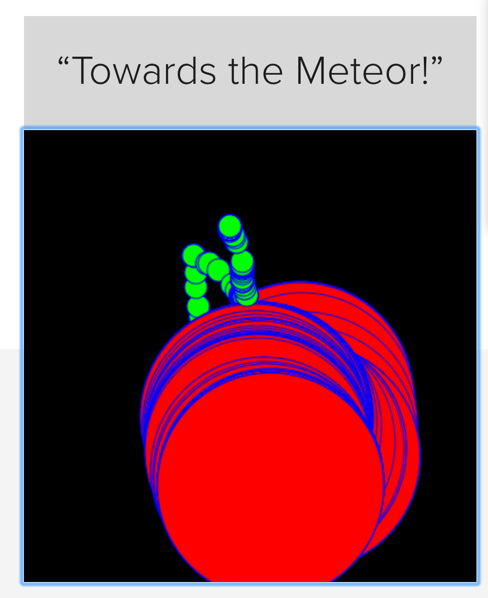 Towards the Meteor combines on-screen instructions and 2D graphics to direct the player through a series of task. The best part of the game? It challenges you mentally to discover how to get to the next screen. Even when the game feels like it’s over, it’s not over until it actually says you win meaning there’s still an action required which the player has to figure out. To play both games and more from our students’ digital portfolio, visit our Students Results page here.